Magic Johnson Theater | HarlemGal Inc.
“Beasts of the Southern Wild ,” the fantasy drama film that Oprah Winfrey has praised and learned about from President Barack Obama, will be showing for the first time in Harlem this weekend. The film has been out for sometime showing in limited locations in New York City. However, no need to go downtown ’cause it starts playing uptown starting tomorrow, Friday, August 31. Magic Johnson Theater, located at 124th Street and Frederick Douglass Blvd., will be showing the award-winning film over the Labor Day weekend holiday. The film received the top prize at Cannes Films Festival and Sundance Film Festival. 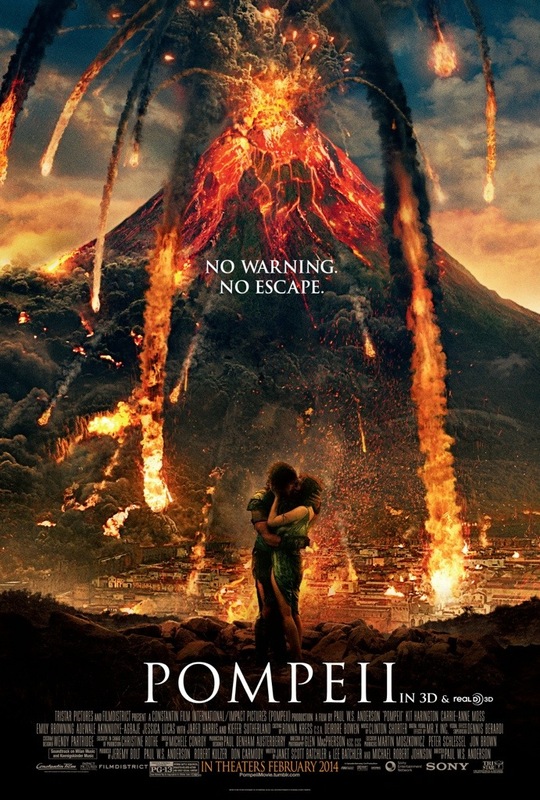 And online reviews give the film four out of five stars. 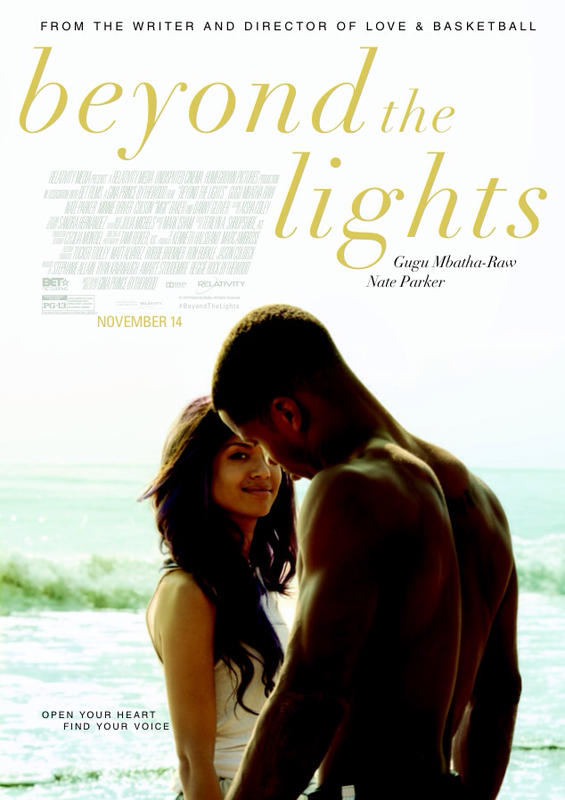 If you’re having a stay-cation in Harlem this weekend, like I am, put seeing this PG-13 film on your to-do-list! I know I am! Click here to buy tickets. There are still tickets available to see ‘Act of Valor’ Thursday, Feb. 16 at the Magic Johnson Theater in Harlem. The event starts at 7:30 pm. And remember this is a free event! To receive your ticket for the free screening of ‘Act of Valor, click here and enter the code HLMGAL9RBE. ‘Act of Valor’ takes audiences deep into the secretive world of the most elite, highly trained group of warriors in the modern world. When the rescue of a kidnapped CIA operative leads to the discovery of a deadly terrorist plot against the U.S., a team of SEALs is dispatched on a worldwide manhunt. As the valiant men of Bandito Platoon race to stop a coordinated attack that could kill and wound thousands of American civilians, they must balance their commitment to country, team and their families back home. Available tickets are on a first come first serve basis! See ‘Act of Valor’ in Harlem…for Free! We have heard a lot about the U.S. Navy Seals in the news recently. They are the ones that President Obama sent on a mission to catch and kill Bin Laden. Now there is a feature film about our Navy Seals called ‘Act of Valor’ presented by Relativity Media. The film actually stars real Navy Seals and opens February 24th. There is an opportunity to see the film in Harlem before its opening date. HarlemGal Inc. invites you to a FREE screening of ‘Act of Valor’ on February 16th at 7:30 pm at Magic Johnson Theater in Harlem. To receive your ticket for the Feb. 16 free screening of ‘Act of Valor, click here and enter the code HLMGAL9RBE. And remember, available tickets are on a first come first serve basis! See you at the movies! HarlemGal Inc. has been given the heads up about another FREE film screening at Harlem’s Magic Johnson Theater in Harlem, September 8. It’s called Thunder Soul presented by Jamie Foxx. Thunder Soul follows the extraordinary alumni from Houston’s storied Kashmere High School Stage Band, who return home after 35 years to play a tribute concert for the 92-year-old Conrad “Prof” Johnson, their beloved band leader who broke the color barrier and transformed the school’s struggling jazz band into a world-class funk powerhouse in the early 1970s. If you would like to see Thunder Soul for FREE Thursday, September 8th at 7 p.m. at Magic Johnson Theater in Harlem, click here for tickets. And remember, tickets are on a first come, first serve basis! 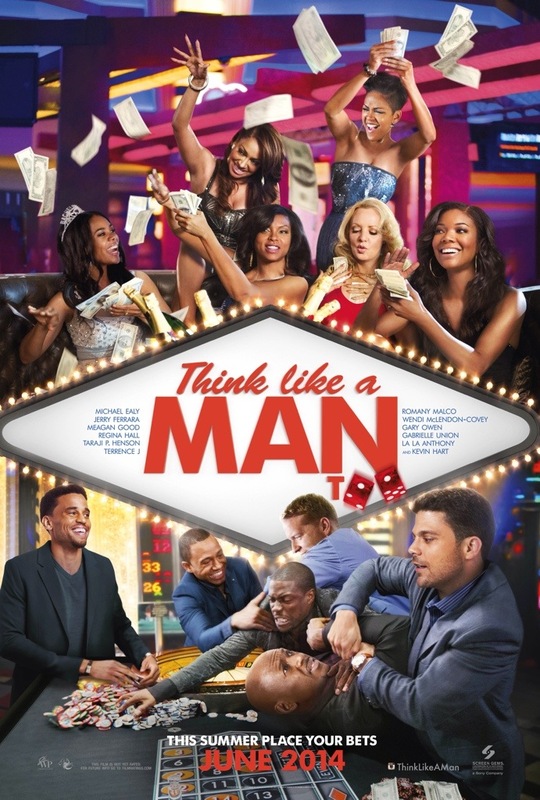 Don’t forget you can see a free movie Tuesday, July 19 at Magic Johnson Theater! You and a guest are invited to a screening of Attack the Block. 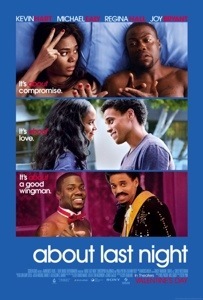 To download a free screening pass, go to Gofobo.com/RSVP and enter the RSVP code HLMGAL55U0. And please remember, screenings by HarlemGal Inc. are on a first come first serve basis. You and a guest are invited to a FREE screening of Attack the Block. 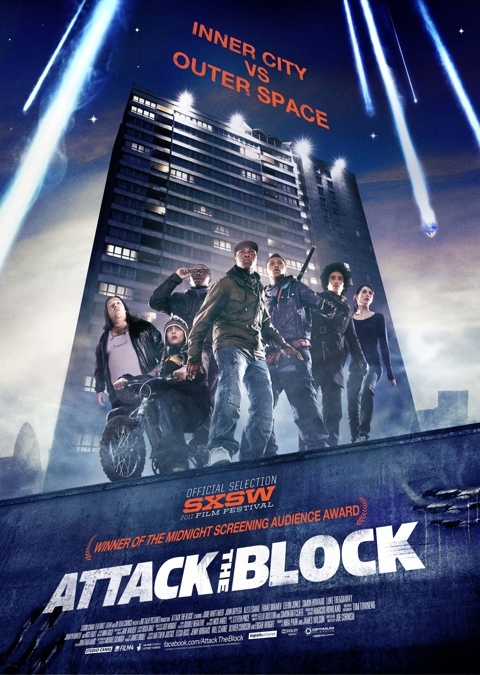 From the producers of Shaun of the Dead and Hot Fuzz, Attack the Block follows a gang of tough inner-city kids who try to defend their turf against an invasion of savage alien creatures, turning a South London apartment complex into an extraterrestrial warzone.